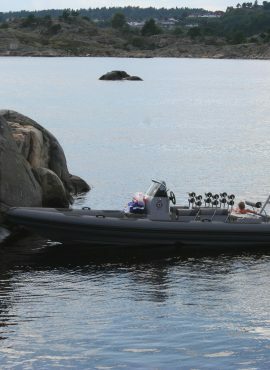 The first Hydrosport was created in 1999 as the brainchild of Norwegian Eddy Johansen who entered the boating business in 1985, more than 30 years ago. 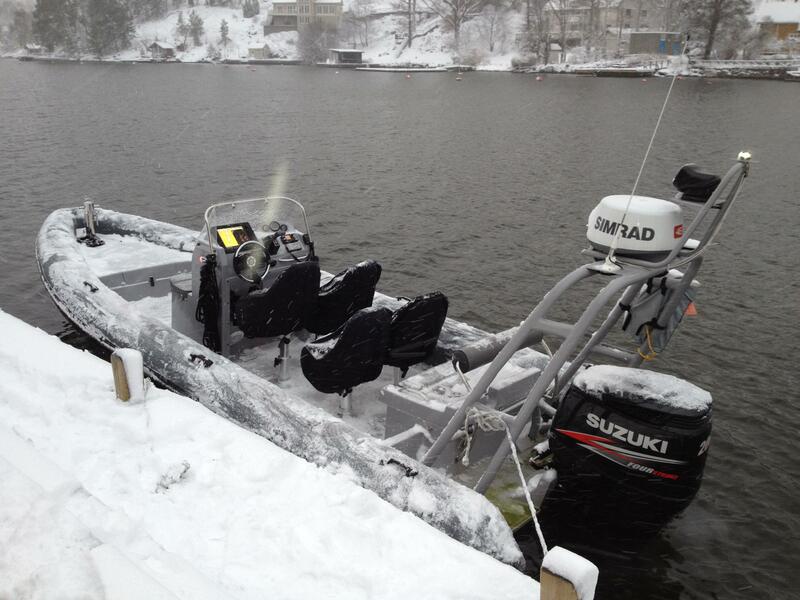 In the first years the production at Hydrosport was based on sport and fishing boats. 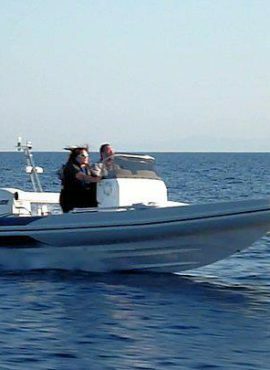 In 2003 our first rib was commissioned by a customer in the UK, and the world’s first stepped 5,5m rib was created. 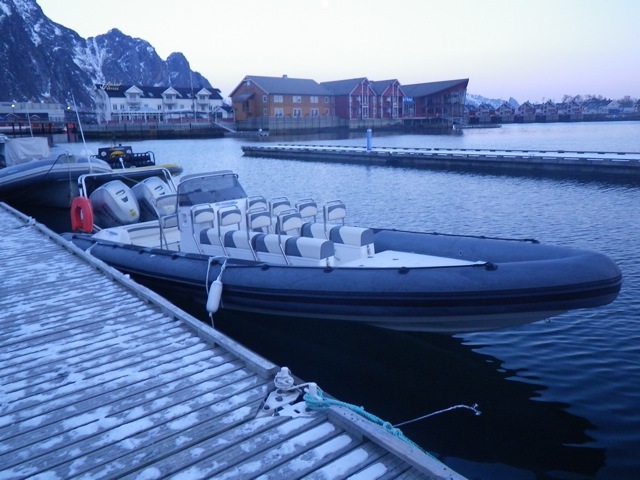 The overwhelming interest for this rib from countries like the UK and Sweden, rapidly lead to the development of the offshore breed RIB636 and later also the race-winning RIB808. These models are still in production today by another European company and are still winning offshore races, a decade after they were initially created, showing the advanced design and handling characteristics they had already at that time. 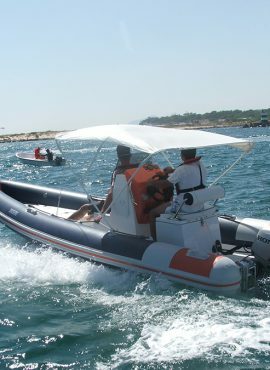 In 2009 a new era began, with a complete new line-up created by the same team that had made the initial rib models. With the added knowledge and experience from the old models, the current models are made with today’s technology and clients requirements. Since the beginning Hydrosport has always strived to apply the best practices in the industry. Through an integrated solid waste and power management system, we have been able to reduce energy consumption and waste in production to a minimum level, assuring that a significant part of waste is recycled. But it does not stop there. 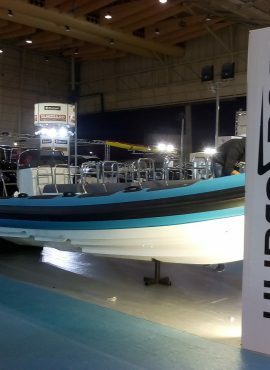 As a matter of fact it is only the beginning, because all Hydrosport are more environmentally friendly than most other craft of equivalent size and capacity. Thanks to our in-house developed stepped hulls, our boats need 15-30% less fuel than conventional hulls to travel the same distance at the same speed. In comparative tests conducted by renowned magazines, the results are always the same: our hulls handle better and need less power. Furthermore, a Hydrosport is built to withstand all types of climatic conditions and environments, from the heat of the Mediterranean to the most demanding and harsh arctic climates in northern Europe. At Hydrosport we are proud of being able to think outside of the box. All development is done in-house by a small and knowledgeable staff that has been part of the team for a long time. Each and every single boat is tailored to your specifications. Because honestly, we believe you deserve it. Please contact your local distributor in your own language for more information about our rib range. If you do not see your country in the contacts page, please feel free to send an e-mail directly to us.